Air travel happens to be one of the safest and most convenient modes of travel, more so because of scientific and technical advancements in recent times. However, air accidents are not too uncommon and even the tini est them doesn't ever escape media glare. Airlines across the world, therefore, vie for the 'safest' tag. Askmen.com recently came up with a list of 10 safest airlines of the world based on their track record. 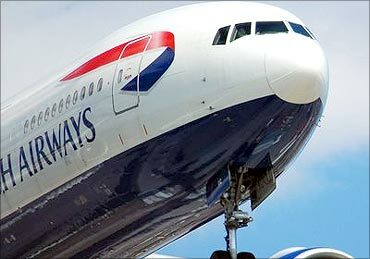 British Airways is the flagship carrier of the United Kingdom. It is based and headquartered in Waterside, near its main hub at London Heathrow Airport. With no fatal accidents since 1976, the British Airways scores high as far as air safety is concerned. It is one of the oldest and largest airlines that celebrated its 90th anniversary in 2009. It flies to hundreds of destinations and carries more than 40 million passengers every year. Image: A British Airways aircraft. The airline was founded in 1936. It flies to 178 destinations worldwide. The company's corporate headquarters are located in Montreal, Quebec, while its largest hub is Toronto Pearson International Airport. 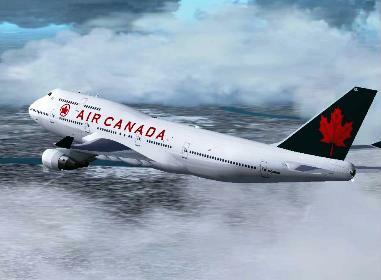 Air Canada is one of the very safest airlines in the world, having made 4.84 million flights. It recorded its last fatal accident back in 1983. It now carries in excess of 35 million passengers each year, and makes around 1,400 flights each and every day. Image: An Air Canada aircraft. It was founded in 1952, and has been consistently recognised for its excellent punctuality. It is the second largest carrier in Japan, carrying millions of passengers each year. ANA flies to 35 different countries. The company did not record any accident since 1975. 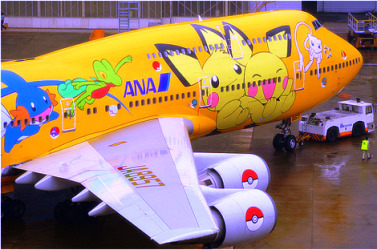 Image: An All Nippon Airways aircraft. 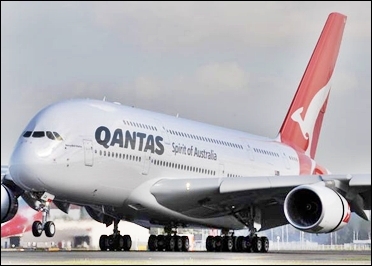 Qantas is the flag carrier of Australia. The name was originally QANTAS, an acronym for Queensland and Northern Territory Aerial Services. Nicknamed 'The Flying Kangaroo', the airline is based in Sydney, with its main hub at Sydney Airport. Founded in Australia in 1920, it is one of the world's oldest airlines and flies to 182 destinations in 44 different countries. Despite having made recent news headlines after two of its planes suffered engine problems, Qantas has had a very successful 90-year history. Its last fatal accident happened in 1951. 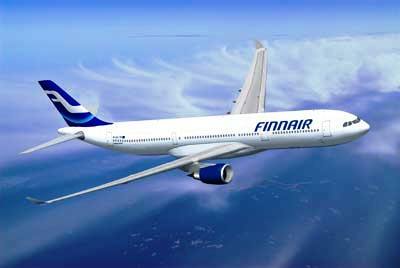 Finnair Plc is the flag carrier and largest airline of Finland. Its headquarters are on the grounds of Helsinki Airport in Vantaa, Finland, and its main hub at Helsinki Airport. Finnair has a remarkable record, having had no fatal accidents for almost 50 years. During World War II, it lost half of its fleet for use in the Finnish Air Force. It is among the oldest airlines still in operation. Finnair flies to 55 international destinations carrying about 10 million passengers around the globe. 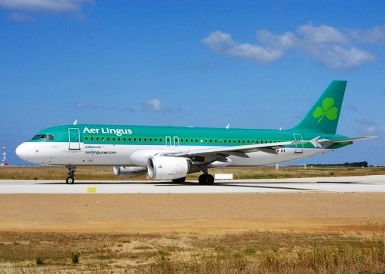 Aer Lingus Group Plc is the flag carrier of Ireland. It operates a fleet of Airbus aircraft serving Europe, North America and northern Africa. It is Ireland's oldest extant airline and its second largest after low-cost rival Ryanair. The airline's head office is located on the grounds of Dublin Airport. It is the oldest airline in operation in Ireland, having been founded in 1936. It currently flies to Europe, Africa and North America. It has gone over 40 years since a fatal accident, and is approaching two million flights since then. It is estimated to carry approximately 10 million passengers every year. Image: An Aer Lingus aircraft. Air New Zealand has been in operation since 1965. Based in Auckland, New Zealand, the airline operates passenger flights to 26 domestic destinations and 24 international destinations in 15 countries. 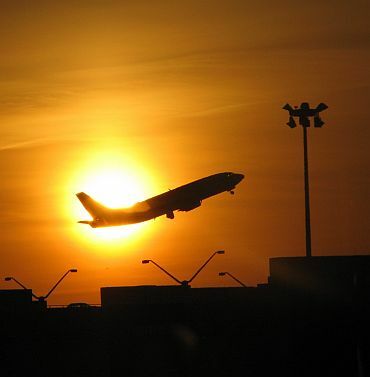 It is the only airline that has flights covering the entire globe. Its last fatal accident occurred in 1979. The airline regularly wins awards from both consumer and industry panels. It annually carries about 12 million passengers. 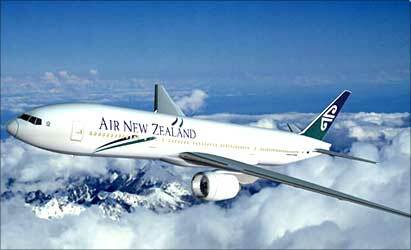 Image: An Air New Zealand aircraft. 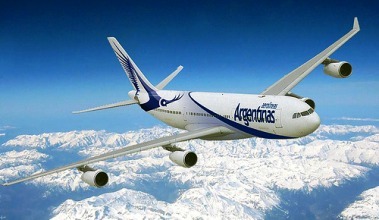 Aerol neas Argentinas is Argentina's largest airline and serves as the country's flag carrier. The airline is currently owned in its majority by the Argentine Government. The company is headquartered in Torre Bouchard, located in San Nicol s, Buenos Aires. The company can trace its origins back to the 1920s, although the company only created its current identity in 1950 when it merged with several other Argentinean carriers. The airline narrowly survived bankruptcy in the 1990s. Despite all this turmoil, the company has ensured that it has remained exceedingly safe for passengers, with no fatal events since 1970. There was, however, one incident of food contaminated with cholera in 1992. Image: An Aerolineas Argentinas aircraft. TAP Portugal, commonly known as TAP, is the national airline of Portugal. It has its head office in Building 25 on the grounds of Portela Airport in Lisbon. The airline registered last major accident was in 1977. The company celebrated its 60th anniversary in 2005 and retains an outstanding safety record. It flies to over 30 different countries and making an average of 1,600 flights per week. In 1982, the airline was entrusted with flying Pope John Paul II on his first trip to Portugal. Image: A TAP Portugal plane is being de-iced. 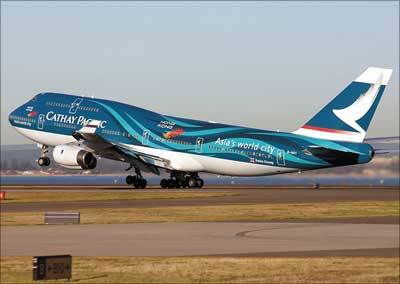 Founded in 1946,Cathay Pacific is the flag carrier of Hong Kong. Its head office and main hub are located at Hong Kong International Airport. The airline's registered office is on the 33rd floor of One Pacific Place. The airline recorded last fatal accident in 1972. Since then, it has made over one million flights without incident. The company serves more than 100 destinations in 36 different countries. Cathay Pacific bagged several major industry awards to its name, including most notably Airline of the Year (2005), awarded by Skytrax. Image: A Cathay Pacific aircraft.